SRL Diagnostics has made and will continue to make all efforts to include precise, accurate and regularly upgraded up-to-date information on its website srldiagnostics.ae. 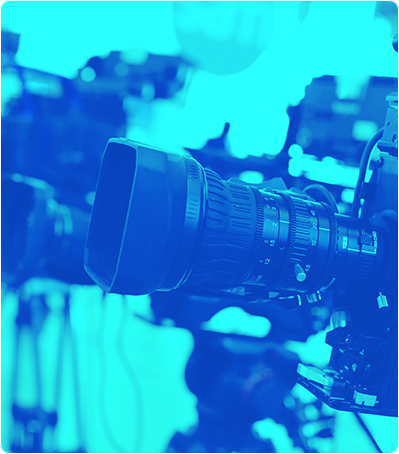 SRL however, makes no warranties or representations, express or implied, as to the accuracy or correctness of the information contained or referenced therein. All users by use of the site agree and accept that all access and use of the website srldiagnostics.ae and / or any other website linked to srldiagnostics.ae and the contents thereof shall be at their own risk. Neither SRL nor any other agency involved in creating, producing or hosting srldiagnostics.ae or on any website linked to srldiagnostics.ae shall be liable in any manner whatsoever for any direct, indirect, incidental, proximate or remote, consequential claims for damages arising out of the users access, use or inability to use srldiagnostics.ae or any website linked to srldiagnostics.ae, or any errors or omissions in the contents thereof. The srldiagnostics.ae is the website of SRL and the information contained and referenced therein is for informational purposes only. 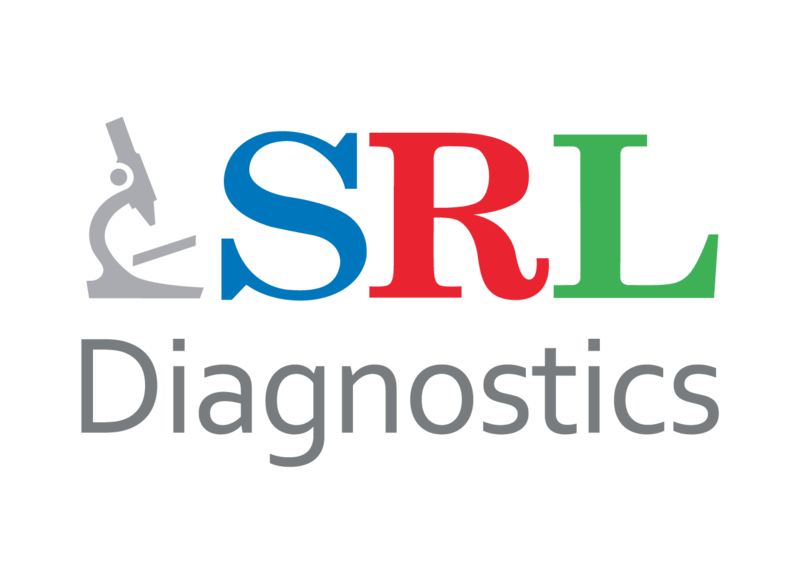 All text, graphics and artwork (information) appearing on srldiagnostics.ae is the proprietary work of SRL and SRL is having proprietary right on such information. Any reproduction, retransmission or other use of the same is strictly prohibited. Srldiagnostics.ae collects a variety of information, including personal Information, from its users in several ways. The user can generally visit the site without revealing any personal information about himself / herself. At times, though the website may require detailed information about the user in order to process a request or to provide an appropriate response. The user has a choice as to whether or not to provide such data to srldiagnostics.ae. The user, however, has to be cautious that if he/she elects not to share the necessary information, he/she may not be able to use some of the features on the site. Allow users to access and use our services. Provide users with service on our site with information about special offers and promotions. Respond to your request for service or assistance.